Inspired by nature wedding stationery, cards and gifts. 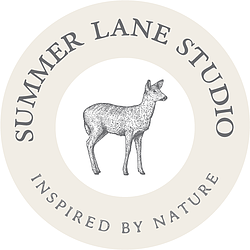 Welcome to Summer Lane Studio , we specialise in luxury recycled stationery with designs inspired by the natural world. 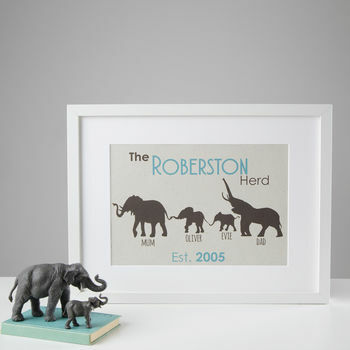 Offering a range of beautiful wedding stationery, cards and gifts, all designs are printed in Scotland. 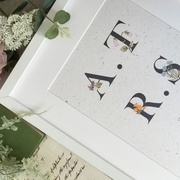 In addition to the more traditional card types, Summer Lane Studio also offers the fabulous & luxurious 100% recycled elephant dung card and even seeded card you can re-grow into a mini British wildflower meadow! The elephant dung itself comes from rescued or retired working elephants being cared for in Sri Lanka. 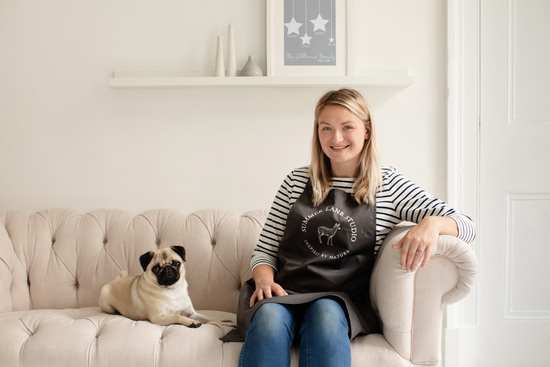 Located near Edinburgh, Summer Lane Studio is run by designer and qualified zoologist, Jennifer Combes and her little pug companion Coco. 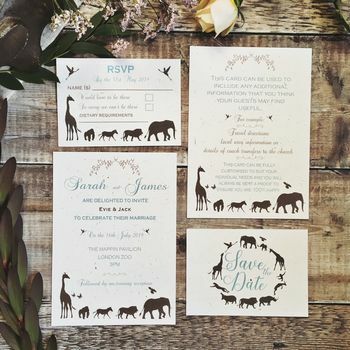 Jennifer originally had the idea for offering stylish recycled stationery after she found a lack options when planning her own wedding and wanted to offer designs that really reflect nature's beauty. 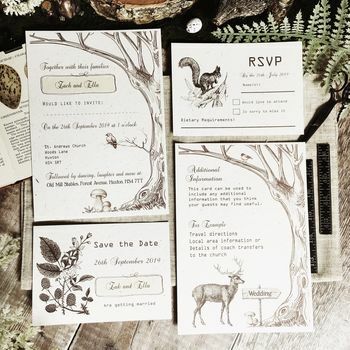 "I purchased the woodland Wedding invitations on behalf of my lovely Nephew & his wife to be as they are really in to wildlife and were perfect for them. 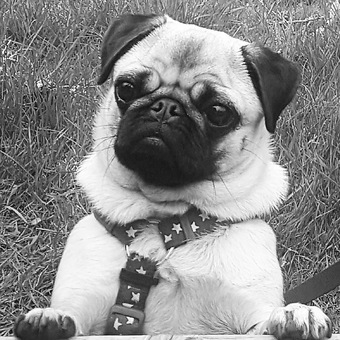 The lovely lady who fulfilled my order from Talk Of The Town Parties is absolutely brilliant, she was so helpful & nothing was too much trouble. Communication 100% and she kept you up to date with each process. 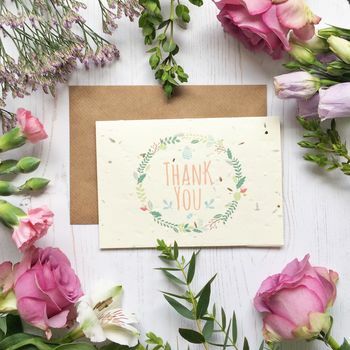 Fantastic Company"
"Fantastic, the seller was very helpful and accommodating and they look great"
"Lovely print, fast delivery and very helpful seller"
"My daughter absolutely loved this card & the fact it could be planted to grow flowers." 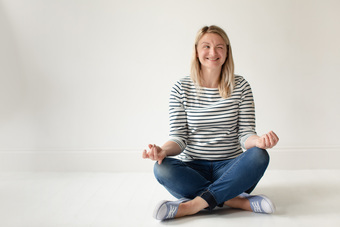 Proof Reading: While we will always work with you to ensure that errors are avoided, it is the responsibility of the customer to proof read all items. Once printing and/or making has begun no changes can be made so please ensure that all items are thoroughly checked. Once approved,Talk of the Town Parties cannot be held responsible for any mistakes or errors. Timescales for wedding orders: From the date of order, printing can take 2-6 weeks to print/make depending on the size of order and design. Individual turnaround times will be agreed upon order. If you require your stationery on a quickly, please contact us prior to ordering to ensure your timescale is possible. Bespoke Design Service: Bespoke designs can be commissioned for a design fee. Please ensure that you leave plenty of time for this process. General: Colours may vary slightly to those displayed on your device's monitor or computer screen. Due to the nature of the elephant and rhino dung card and all other recycled cards, these may appear textured and each piece of card is indavidual. Photographs displayed aim to show our products as naturally as possible and hilst every effort has been made to ensure that the product has been portrayed in its best light a slight variation in colour may occur depending on the settings of your monitor and printing. There may also be slight variations in handmade items.